Jolly LLB 2 Official Trailer 2. Here is presenting official theatrical trailer 2 of Jolly LLB 2 starring Akshay Kumar and Huma Qureshi. 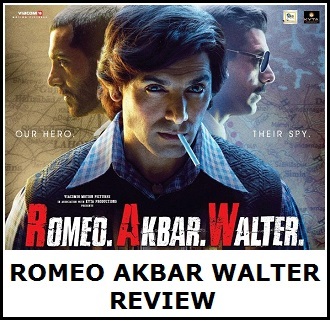 New trailer is fantastic and suggest Jolly LLB 2 is looking a gem of a film. It is looking absolute real and hard hitting. We give big thumbs up to it. Hope buzz of the film will increase further after this new trailer. 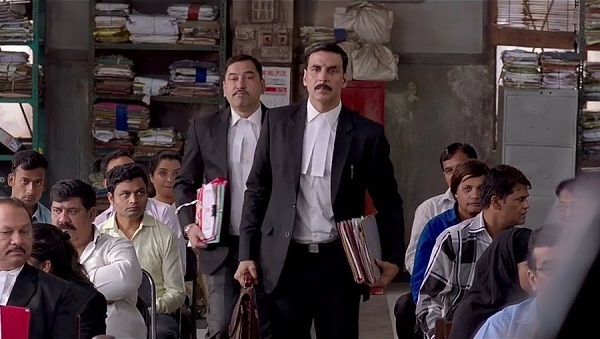 Jolly LLB 2 is slated for release on 10th February, 2017. 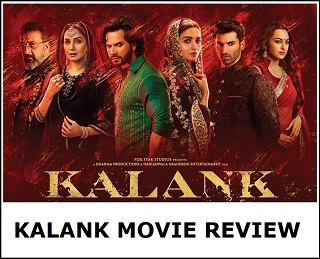 Film is directed by Subhash Kapoor and produced by Fox Star Studios. Jolly LLB 2 is one of the most awaited film of the year and is expected to do business in excess of 100 crore at box office. Not single superstar film has crossed 150 on non holiday . Wow! This one is far beter than the previous trailer.